Need to make some changes to your usual meeting schedule? Finding it hard to keep staff motivated or to inspire customers ? Perhaps you'd like to reward your staff or dazzle your customers with a talk from Glenn Guy renown photographer, teacher and author of the popular Travel Photography Guru website and blog. Having photographed in over twenty countries on six continents Glenn's photography is underpinned by over 35 years industry experience. Travel Photography Guru is an education-based photography site with the underlying mission of spreading the beauty of our world and its people to an ever wider audience. 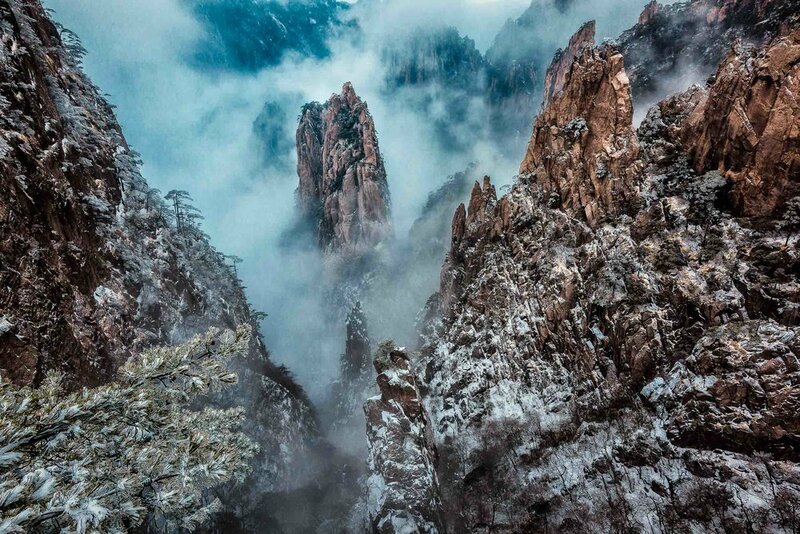 As showcased throughout this site Glenn's extensive image galleries and portfolios celebrate thediversity of our world and its people through breathtaking landscapes; stunning architectural photography; and life affirming, people based images that explore the human condition. Talks and presentations can be designed according to your needs. Whether corporate, association or special interest group the result will be engaging and rewarding. A visual feast awaits. 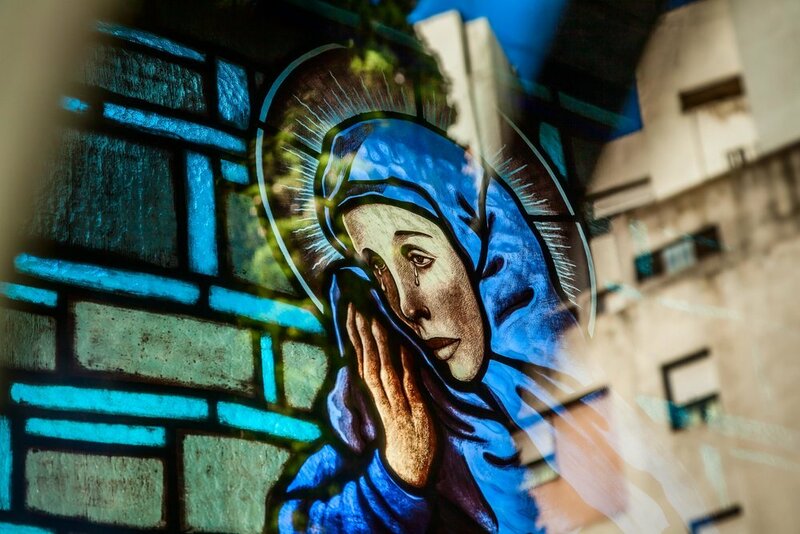 Tears for the Lost, La Recoleta Cemetery in Buenos Aires, Argentina. An image of the Madonna shedding tears, with the ever encroaching urban sprawl in the background, at this beautiful and historic cemetery. Two fisherman head out, under the midnight sun, into the wilds of the spectacular Ilulissat Icefjord in Ilulissat, Greenland. A porter, loaded with goods, walks a windy and exposed path on Huangshan (i.e., Yellow Mountain) in China. Feel free to Contact Glenn directly to discuss your needs.